Photos: Stev Bonhage Photography / Surrounded By Details Podcast. 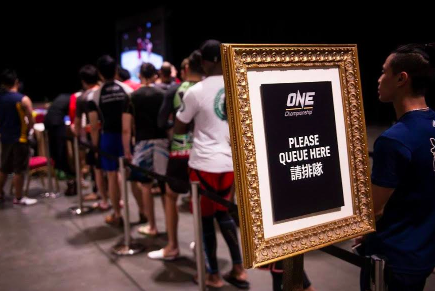 One Championship kicked off its inaugural grappling tournament in Macau with over 100 participants competing to win a combined total of $50,000 USD in prize money. 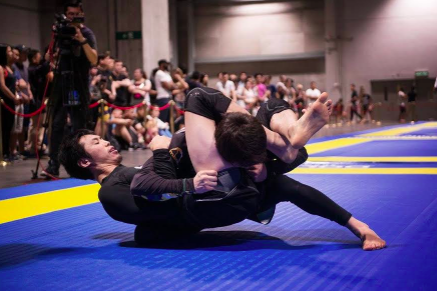 The no-gi Brazilian Jiujitsu tournament was the first of its kind in that it offered cash prizes to Elite, Advanced and Beginner divisions and provided free accommodation for every competitor, regardless of rank. Weight divisions were split into over 75kg which put Rodrigo Caporal and Shinya Aoki in the same division. Unfortunately, Shinya Aoki lost in his opening round (after dominating his opponent) as he was unaware that neck cranks were illegal. Rodrigo Caporal lost on points to Gabriel Rollo who took home $5,000 USD in prize money. 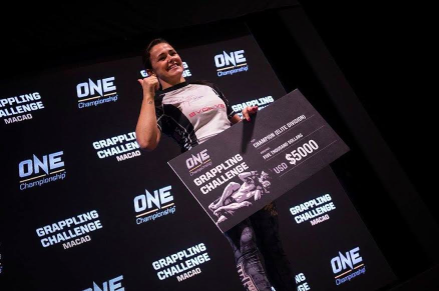 Michelle Niccolini shut dominated the women’s division, finishing every opponent by submission. 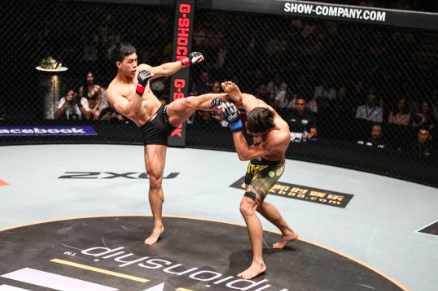 One Championship went above and beyond to run a professional and efficient tournament. The world’s second largest mixed martial arts promotion held their grappling tournament in conjunction with their debut MMA event (later that night) in Macau and offered each competitor free tickets to see the event. 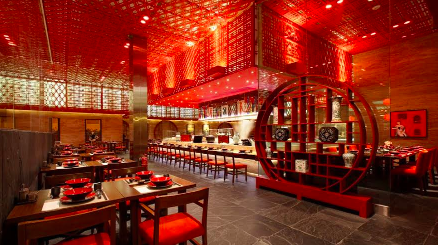 enjoyed complimentary breakfast (courtesy of One Championship) at the upscale Canton (The Venetian Macao). 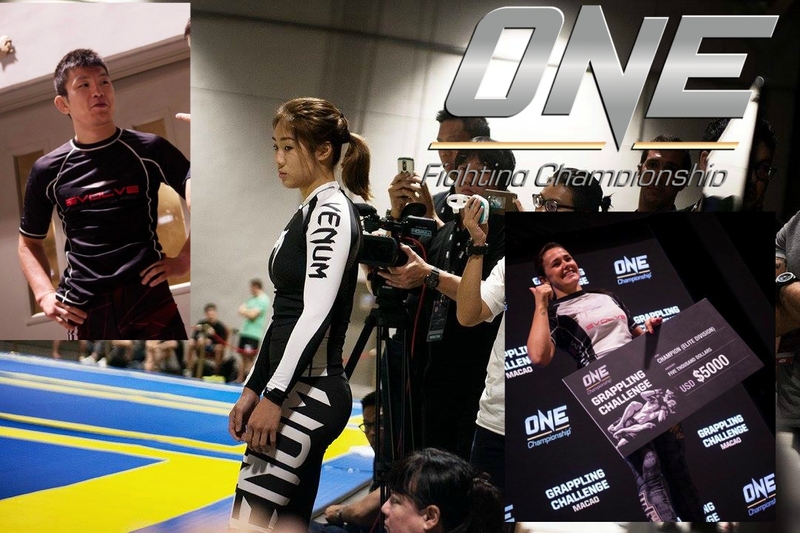 One has plans to continue these grappling tournaments to accompany their mixed martial arts events in various major cities throughout Asia. Tune in to Fighting in Formosa to keep posted on upcoming grappling tournaments and mixed martial arts events throughout Asia!